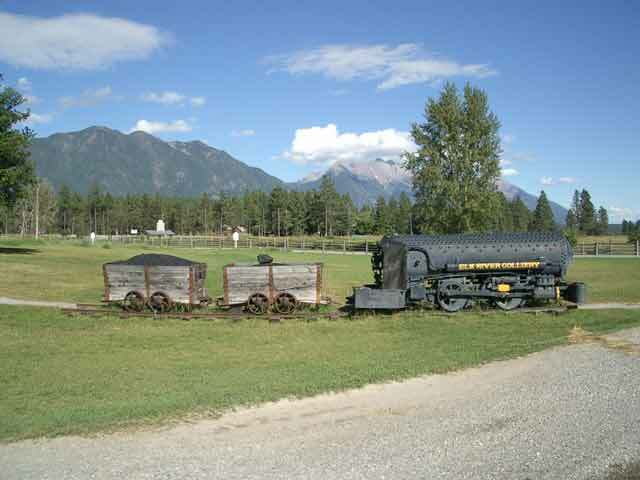 While you're travelling in the eastern Kootenays make sure that you visit Fort Steele Heritage Town. It has a pioneer theme to it reminiscent of a 1890's boom town. 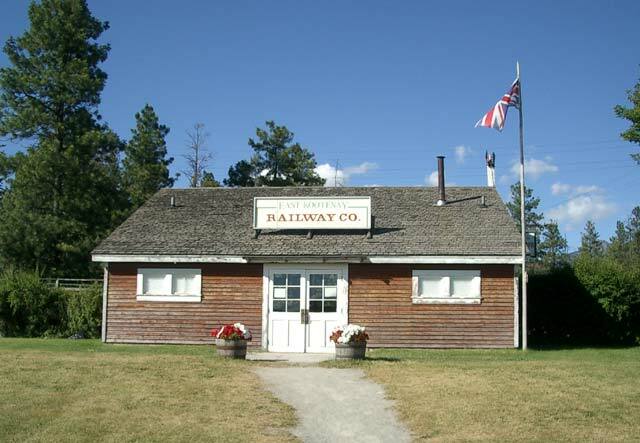 Fort Steele Heritage Town is located on the Kootenay River just 16 km (10 miles) north-east of Cranbrook on Highways 93/95. The area around Fort Steele first looked at by Europeans was in the late 1800's with the discovery of gold. At the same time Fort Steele was very important to the Ktunaxa First Nations especially along the Kootenay River. With the settlement of Europeans into the historical home of the Ktunaxa First Nations, disputes often arose over land ownership issues. 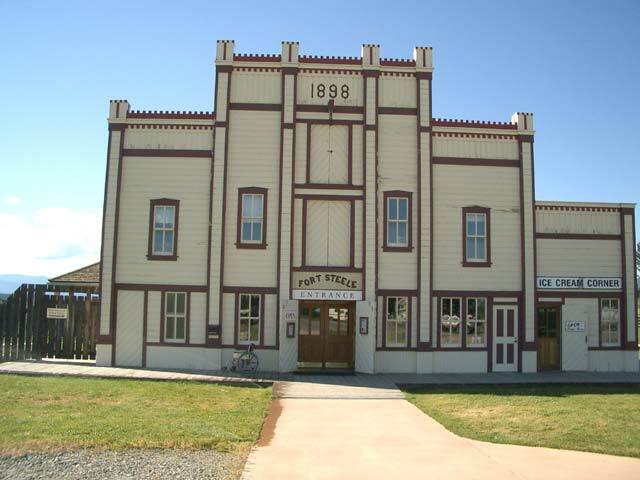 Fort Steele was established as a North-West Mounted Police outpost on the west side of the Rocky Mountains to help settle some of these disagreements. Fort Steele was also part of the dream of building a Canadian trading route across southern British Columbia. Edgar Dewdney in 1865 forged a route from BC's West Coast to the goldfields in the Kootenays. Wild Horse Creek near Fort Steele was going to be the start of the eastern terminus of the Dewdney Trail that eventually went all the way to Hope. Parts of the Dewdney Trail are still in existence and combine with the Trans-Canada Trail in crossing southern BC. If you don't want to rush your visit to Fort Steele there is camping close by. 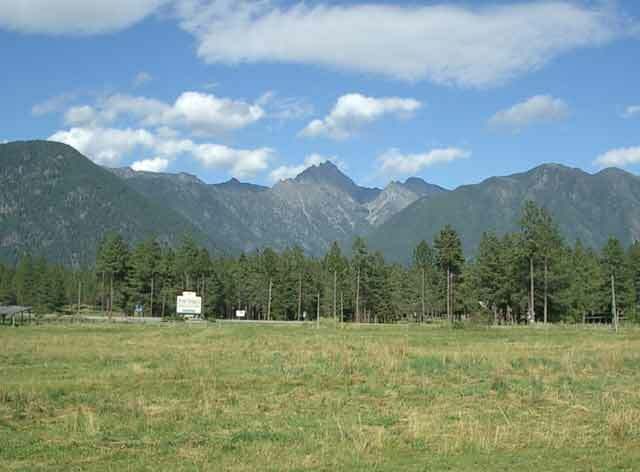 There is Fort Steele Resort , the Original Fort Steele Campground south towards Cranbrook or Wasa Lake Provincial Park only 24 km (15 miles) further north on Hwy 93/95 at the small community of Wasa. You'll need reservations during the peak season at Wasa Provincial Park which occurs during July and August. If you like swimming Wasa Lake is a very warm - some say just as warm as Osoyoos Lake. Digital Photo Album - If you like history this gives you a good indication of the conditions of the time and what the migrants and First Nations went through.